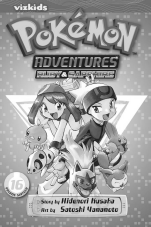 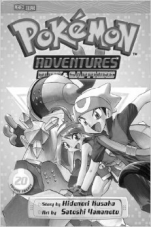 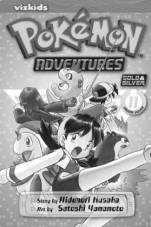 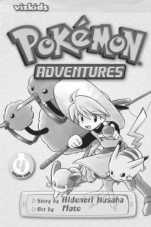 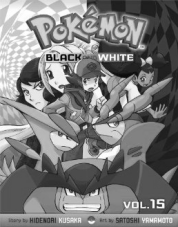 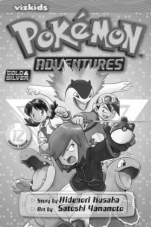 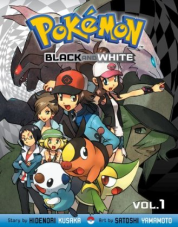 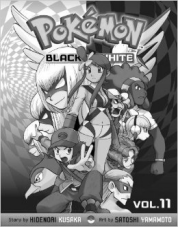 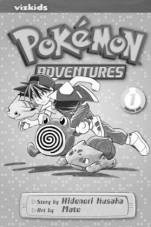 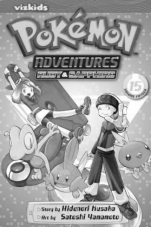 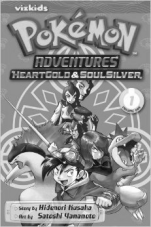 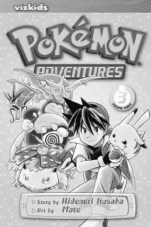 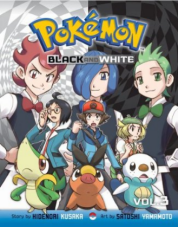 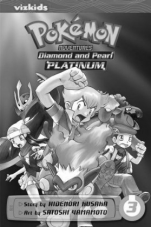 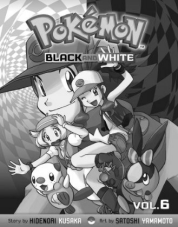 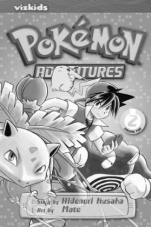 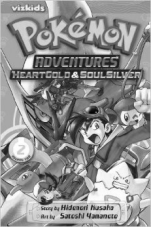 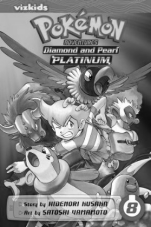 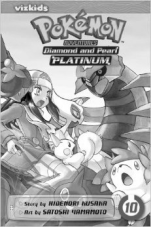 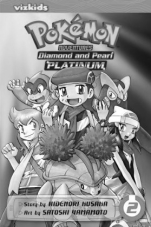 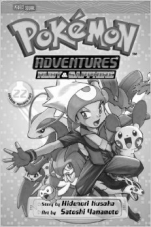 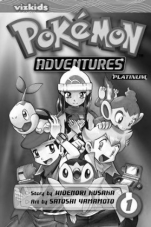 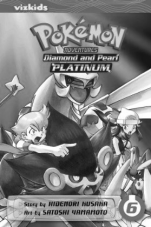 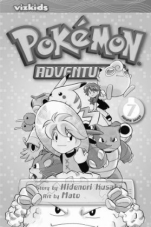 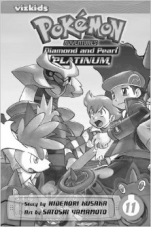 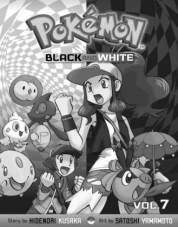 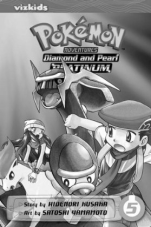 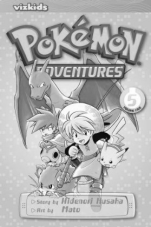 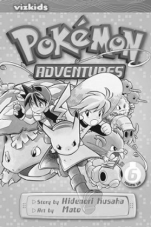 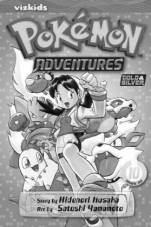 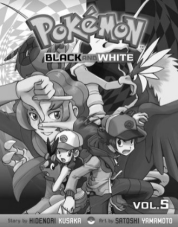 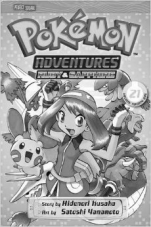 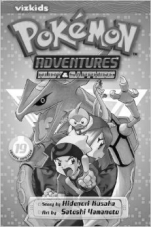 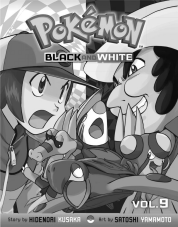 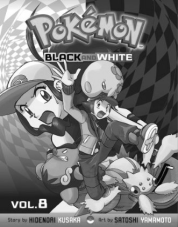 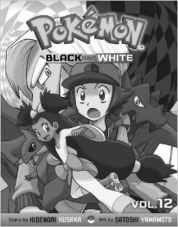 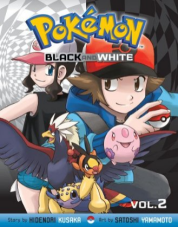 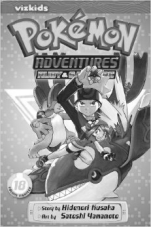 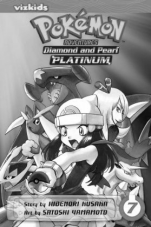 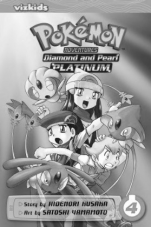 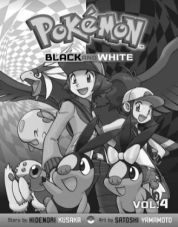 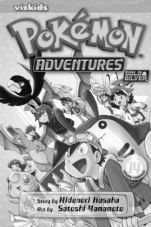 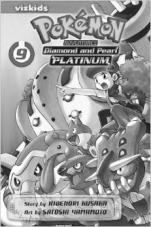 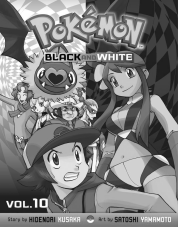 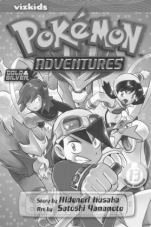 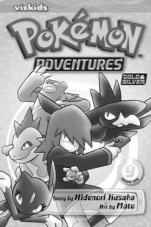 Pocket Monsters Special is being released in the U.S. as Pokémon Adventures, Pokémon Adventures Diamond Pearl Platinum, Pokémon Adventures Heart Gold & Soul Silver, and Pokémon Black and White. 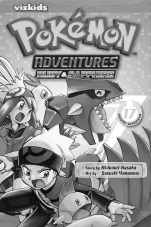 While the translation in the English version is mostly faithful, there are still quite a few changes that have taken place in the series' journey across the Pacific. 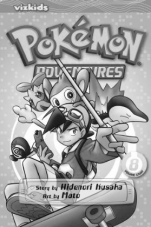 This section hopes to highlight any translation quirks, edits, and other changes made to the English version of Pocket Monsters Special. 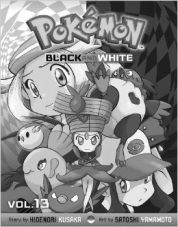 Click on a volume cover below to view a list of the changes made to the chapters contained within. 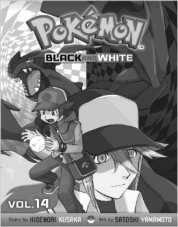 At this time, only those covers shown in full color have edit lists written up for them.